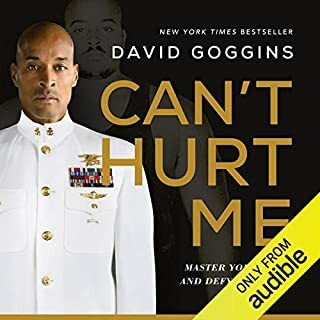 I look at this audio book by David Goggins and Adam Skolnick as one of the most truly generous and original works I have ever experienced. 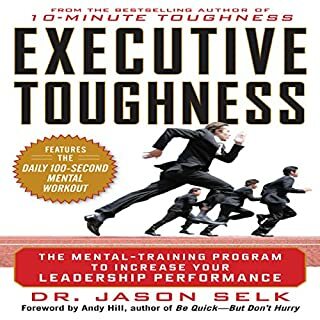 It's not just about the book itself... the commentary and exchange between Goggins and Skolnick in the audio version is incredibly valuable. 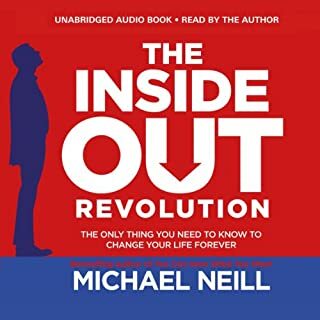 It takes you beyond the written word (I own both the Audio and the Kindle version), and I am truly grateful that this audio version exists. Thank you David and Adam for making this great book happen and telling it like it is, raw, uncensored, warts and all. I wouldn't have expected any less from Goggins and you definitely delivered in this audio book. Very well written and great narrator. 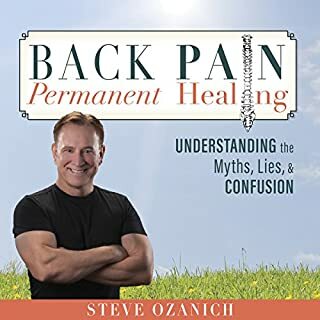 Highly recommended for anyone dealing with back pain issues. 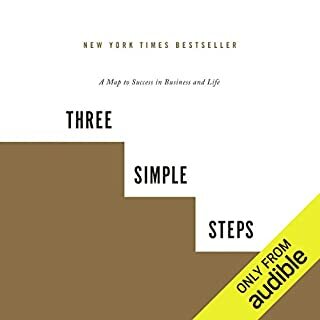 Fantastic book covering the three principles. 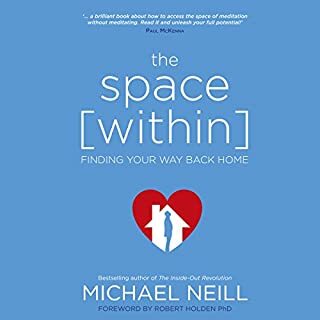 Highly recommended for anyone seeking peace of mind and a great read. This book is a truly unique, personal work of art. 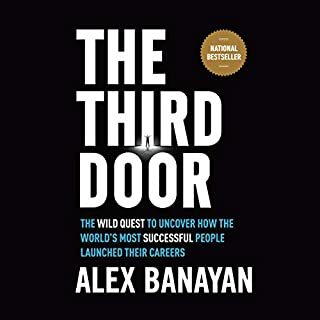 As an avid reader & listener of self development books, this book stands on its own for its genuineness and personal attention to authenticity. Great book, but beyond that - this book felt "real". Something very hard to find in a "mass produced" society where content creators strive to be "the next big thing." Absolutely recommended. Thank you Alex for sharing yourself so transparently and generosity. 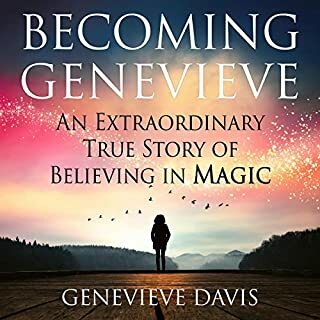 I'm a very big fan of Genevieve Davis' work and this book is outstanding. Highly recommended. As an avid reader of personal development, this was a fresh new perspective. Loved it. 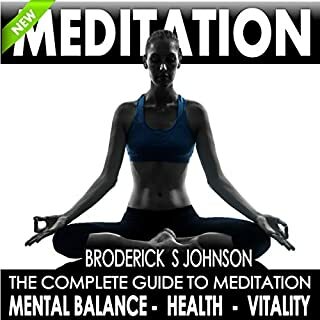 The Complete Guide to Meditation contains all the information you need to get to know the fascinating world of meditation. 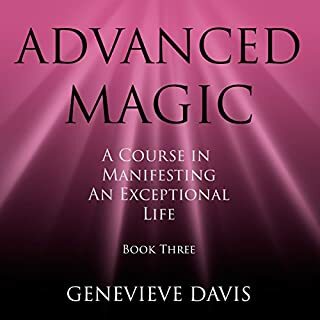 Designed for a beginner, it guides you through all the important concepts and contains simple, practical techniques for mental balance, health, and vitality. These practices are perfectly safe and natural, and anyone can use them. Excellent initial guide and overview on meditation. Well worth the time and money invested. If you're diving into meditation, this is an excellent first steps guide. Very good book. I very much enjoyed all the concepts presented and how they they were laid out. Highly recommended.